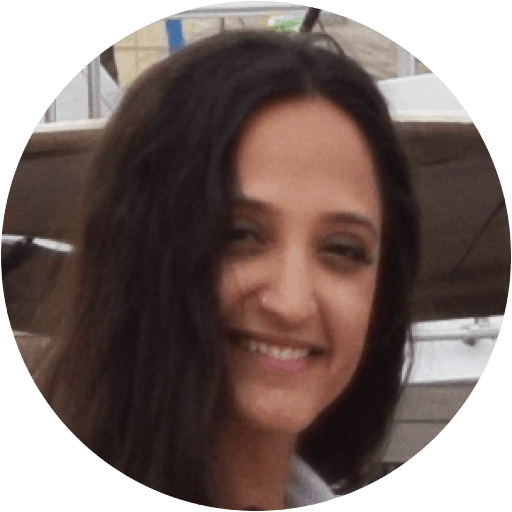 Artemis is at sea since she was a little girl, loves sea sports since a teenager and has participated in numerous sailing races. Her great passion for sailing and travelling led her to the foundation of Perfect Yachts. 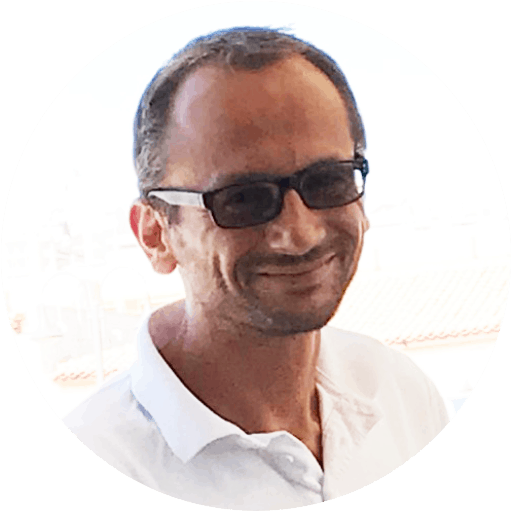 Vangelis loves motor boats and sailing since he was a teenager and has participated in numerous sailing races. His passion for sailing and travelling led him to the foundation of Perfect Yachts. 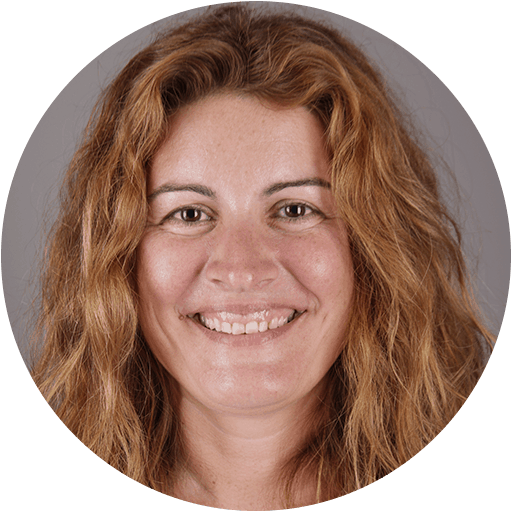 Christi, graduated University of Political Sciences with a bachelor degree on Public Administration, was the executive producer and presented TV shows promoting the sea world and the sea market, follows with passion every sea sport and especially scuba diving. 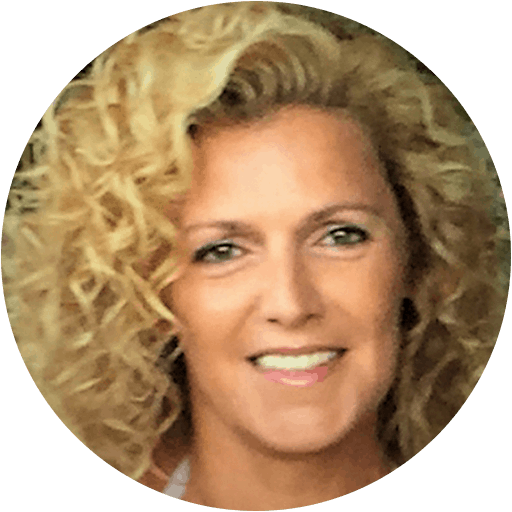 Sila is a graphic & web designer with her own business since 1986 and extended studies in Life Coaching & NLP currently expanding in the field of marketing and PR. 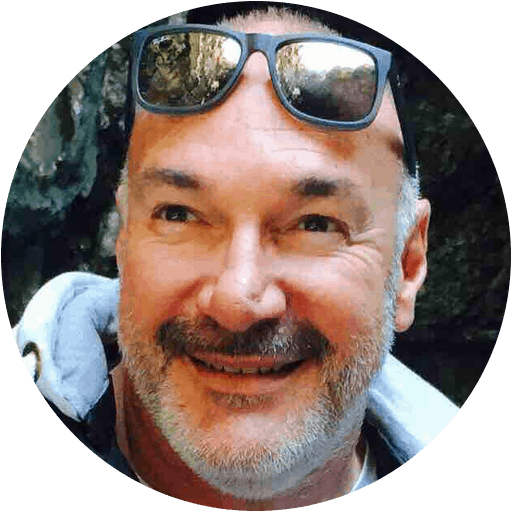 Costis has M/Y and S/Y licence, an extended experience in DIY/mechanical repairs and is a “salty spirit”, living all his life by the sea, engaged in all fishing technics. Mina has a bachelor degree in finance and marketing. She was occupied in tourism industry. Her bond to the sea and her passion for sailing was the reasons that led her to join our team. 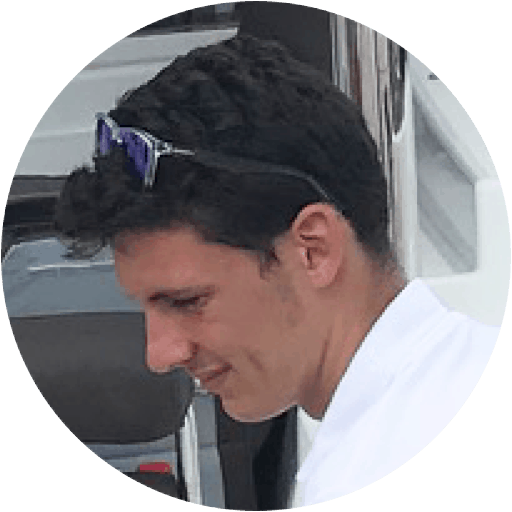 Vasilis was born and raised "on board", was a wind surfing athlete, has M/Y and S/Y licence and is currently studying Tourism and Hospitality Management. 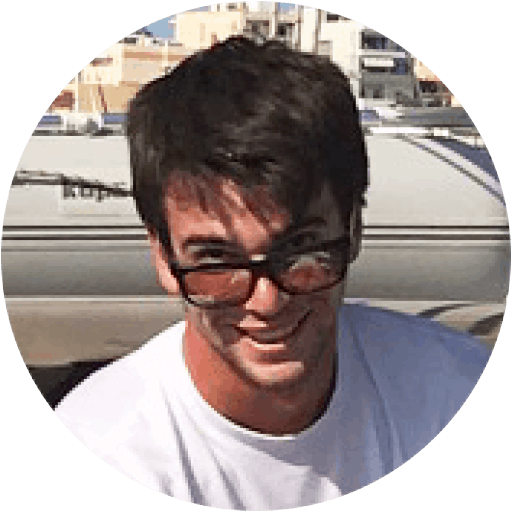 Aris is a wind surfing athlete, loves sea sports, has M/Y and S/Y licence and is currently studying Entrepreneurship Μanagement. He lives by the sea all his life. Xanthi has M/Y and S/Y licence and she has participated in numerous sailing races. She has also PADI dive master degree. She loves to be above and under water. Her main occupation is web developer but her passion is the sea. Helen lives by the sea since she was born and maybe in a previous live was a fish or an amphibian. Also she has been engaged in sailing racing for about 10 years! He became dive master at a very young age. Since he got his motor and sailing yacht license he realized that he wanted to be a skipper and sailing instructor. Ernseto has travelled all over the world. Attended her first sailing course at 16 and at the age of 19 got her sailing license. Soon she became a sailing instructor. She has travelled all over the world and her passion is preparing the best tiramisu. Has been in touch with the sea since 6 years old. 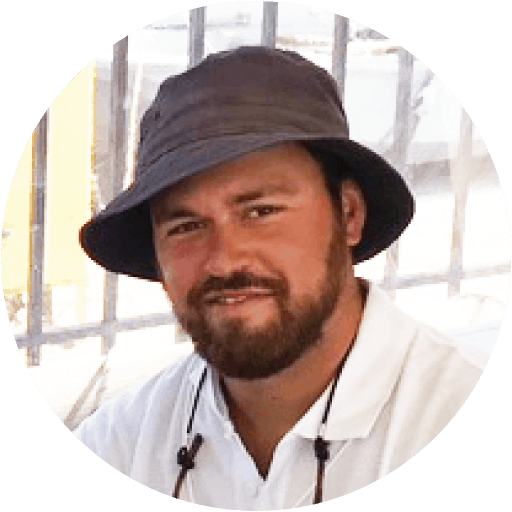 He is an ocean yacht master, working professionally with sailing boats, which is his passion and what he loves to do.